The following sponsors have supported us over the years and we appreciate their valuable contributions to our organisation. 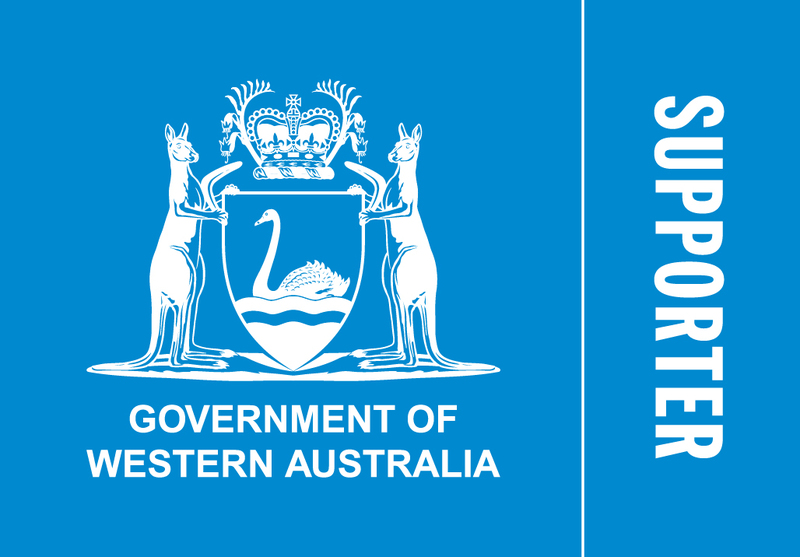 Volunteer West Australia - VIKTOR volunteer management system and support. Busselton Dunsborough Environment Centre for being truly community minded.